A school in the London Borough of Bexley can now increase its number of pupils by a third after seeing its £4.5m three-year expansion plan through to fruition. 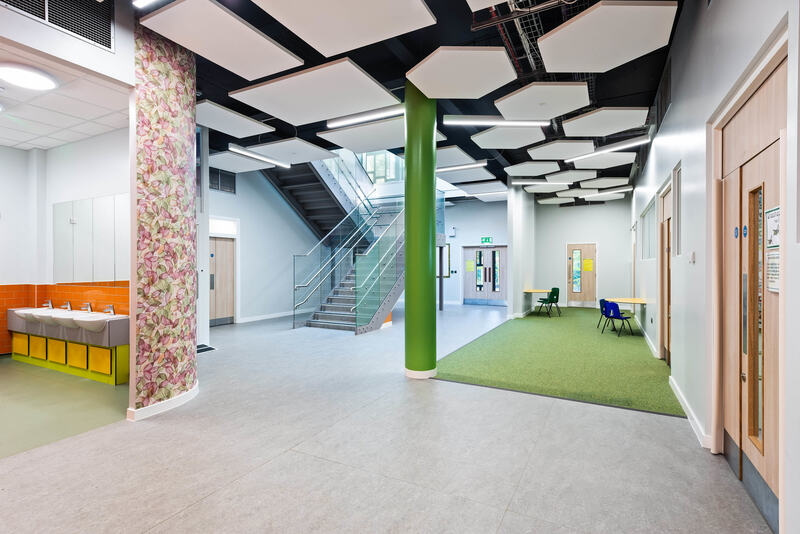 Thanks to the work undertaken with construction and building consultancy Ingleton Wood, which specialises in the educational sector, the capacity to accommodate additional pupils has now been added to Bursted Wood Primary School in Bexleyheath. Nine extra classrooms have been built plus a new reception area and frontage, IT suite, a library and study space on the site adjacent to the school, meaning the school can now accommodate 630 pupils. The school was oversubscribed and extremely popular, so the borough council requested that governors and the Senior Leadership Team of the school consider expansion. Once agreed, they and Ingleton Wood liaised closely with parents and staff to achieve the successful redevelopment. 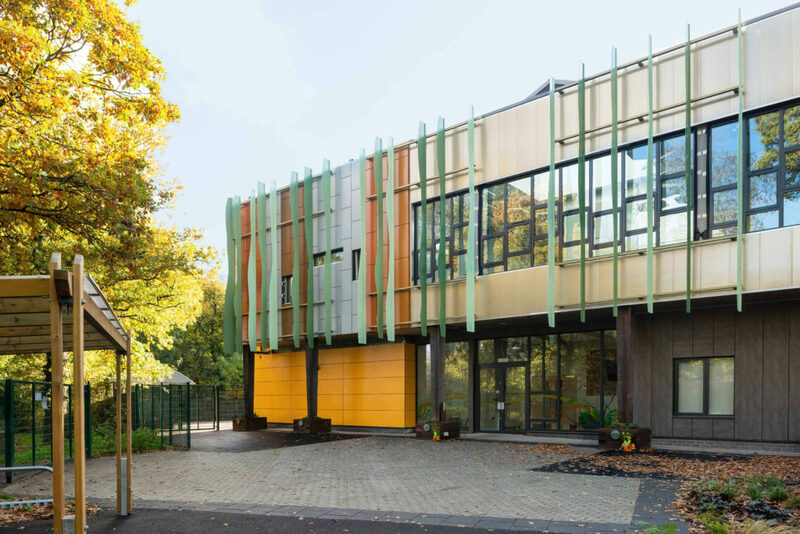 As a result of the collaboration Ingleton Wood produced the design for the school’s beautiful metal and polycarbonate cladding to the front, which reflects the colours of the environment around them. 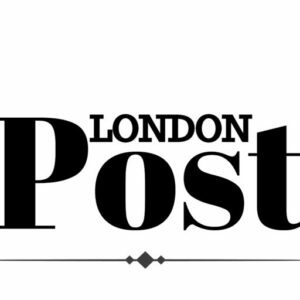 Diana Dryland, Head Teacher at Bursted Wood, said: “After three years of much collaborative working with Ingleton Wood and the Project Manager from the London Borough of Bexley, we now have a new building for our Key Stage 2 pupils that is bright, airy and very pleasant for them. Stuart Norgett, architect and partner at Ingleton Wood’s office in the City of London, said: “The school really engaged everyone well in the whole design and build process. This meant they were able to give us firm ideas about what they wanted. “The trees and woodland ideas came from them. This great piece of collaboration was probably one of the best parts of the building process for us. Ingleton Wood employs 200 staff and is a multi-disciplinary company, with offices in London, Colchester, Norwich, Cambridge and Billericay. Its services include architecture, building surveying, building services engineering, planning, interior design, civil and structural engineering, quantity surveying, project management and health and safety.